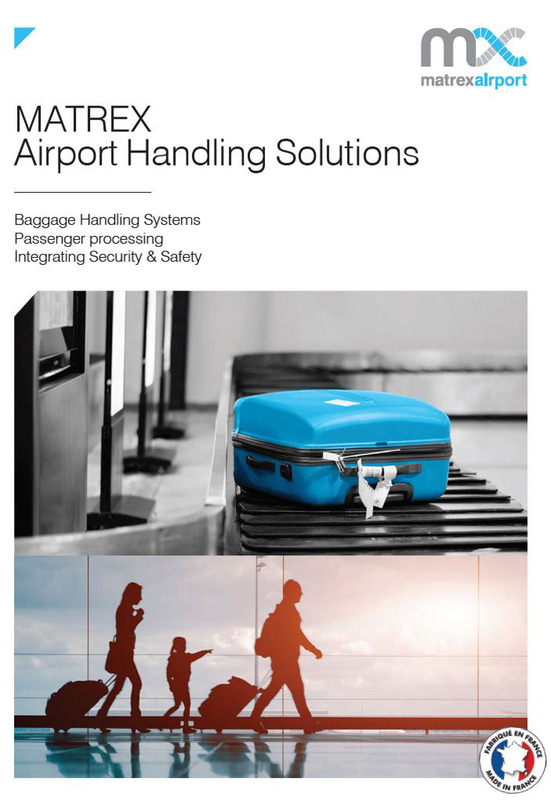 MATREX designs, manufactures and installs airport baggage-handling systems (BHS) and passenger-processing solutions worldwide. Our systems, designed to last, meet latest international security regulations. 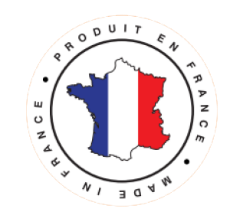 Located in Burgundy (France) since 1961, MATREX is a former factory of a worldwide leader in the Baggage Handling System (BHS). MATREX has developed both industrial and logistic know-how through its numerous achievements in pharmaceutical, logistical industry as well as food-processing, automotive industry and airport BHS. 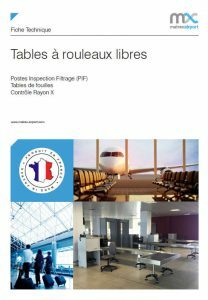 MATREX is a member of PROAVIA, French airport trade association.